Checkout PhotoHandler, a free camera photo manager software that lets you import camera photos, watermark them, edit them, and export them. 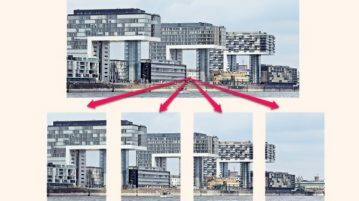 Checkout these best online image splitter websites to slice photos into equal or defined portions horizontally and vertically. 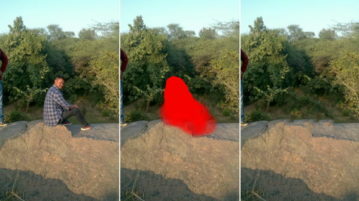 Here you will learn about 5 free Android apps to remove unwanted objects from photos. You can use them easily to get rid of anything from a photo. 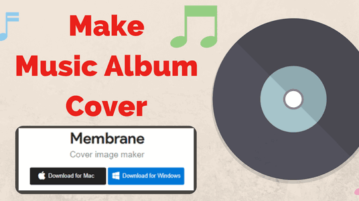 Membrane is a free music album cover maker to design cover images with custom images, shapes, and text. Also create cover images for Facebook, Twitter, etc. Here’s a handy method to split panorama image into smaller images. Specify number of horizontal and vertical parts, or draw reference lines to split. Here are 5 free image editor with custom brush. Using these image editors, you can easily create a new brush or import from a file and use it on images. 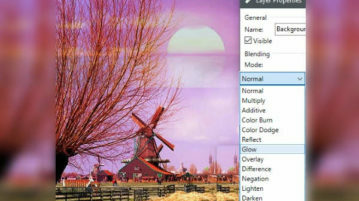 Use 5 free image editor with blending modes. 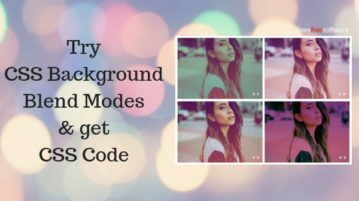 Using these, you can easily blend images using Overlay, Dodge, Screen, Hue, Subtract, Add, like blending modes. 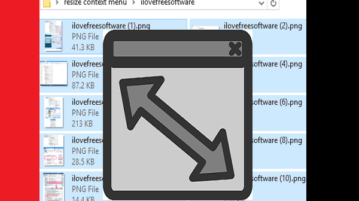 Here are best free software to bulk resize images from context menu. 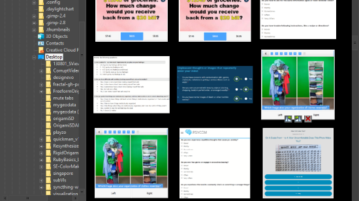 These software can resize multiple images to a desired size from the right-click menu. Here is a free Windows icon editor to create ICO files. You can edit an ICO file, create a CUR file, and, bitmap images too. 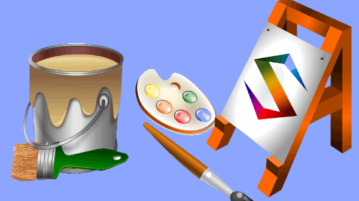 Create a Windows icon for free with it. 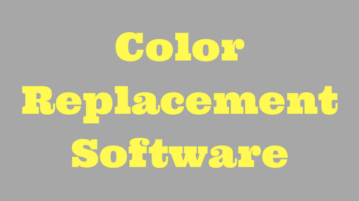 Replace colors in images with these free color replacement software. You can select the color you want to change and new color that you want to apply. 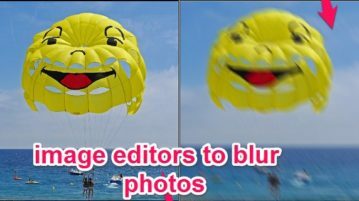 Here are 5 free image editors to blur photos. These freeware let you add blur effect to your photos using various blur tools available in them. 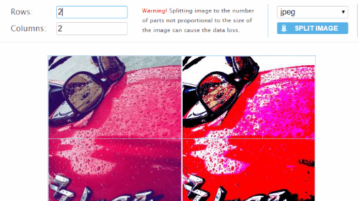 Here are 4 best free software to remove background of photos. 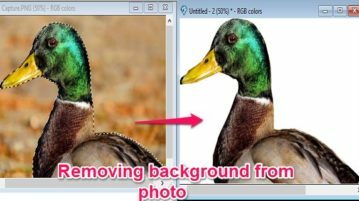 These freeware use their color recognizing and replacing techniques to remove background.